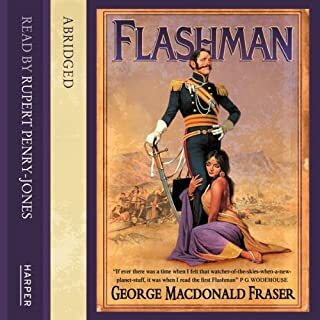 Flashman must choose - politcs in London or slave trading in Africa - not that it matters really in this hilarious third installement of the Flashman Papers. 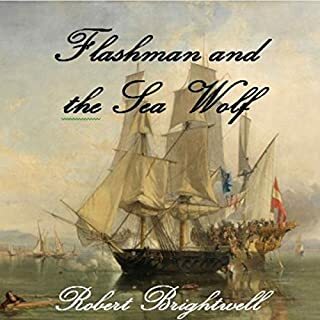 Once again Flashman's charm, cowardice, treachery, lechery, and fleetness of foot see the lovable rogue triumph by the skin of his chattering teeth. 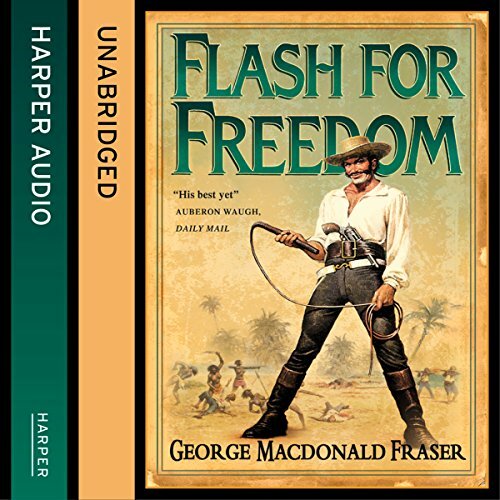 Flashy is just what we need in a world gone politically correct mad. GMDF. 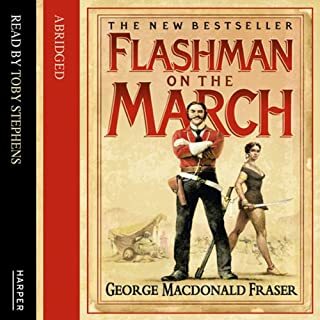 Cleverly exposes the true horrors of slavery by viewing it through the unsentimental eyes of flashman . 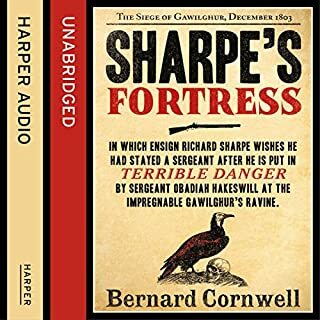 Really enjoyed this, it's my first audio book as I read the two prior, great for car, plane or any travel. Narrator does a great job of bringing a great story to life. 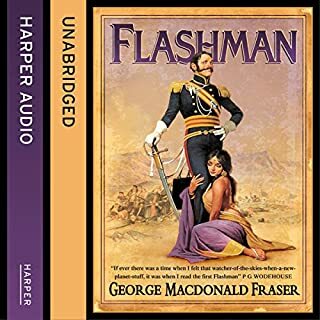 I love the Flashman books and re read the series about once a year.Having started audible recently I have found a new way to enjoy these stories.It's a bit like having a favourite book turned into a film.You get a different experience but,unlike a film,you don't lose any of the story. Colin Mace makes a good fist of portraying the old scoundrel and valiant attempt at the other characters and accents. My only disappointment is the lack of footnotes.The great thing about these books is they are embedded in historical fact.G.M.G's research is meticulous ,you can learn from them.It is particularly noticeable in this volume because,unless you speak latin,you lose a lot of one characters meaning. I have downloaded most of the rest of the series and am looking forward to revisiting them. If you get past Flashman being simply awful, the story is wonderful. The historic detail brings the world to life. Probably the East Coast of Africa. I'll say no more. 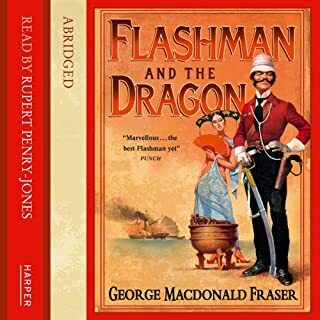 I laughed out loud a couple of times when in the company of others after Flashman did something terrible (again). Colin Mace continues to demonstrate great versatility and bring an already great story to life. The tlaws of a cad whispered by a blaggard! Cringeworthy stuff still full of the character and romance of the era beautifully narrated by a totally convincing Flashman type character. This edition of the flashman papers is awful. Apart from the fact it is boring it is also offensive.